I was just informed yesterday that VMware HCL (Hardware Compatibility List) has been updated to include the current Apple Mac Pro 5,1 as a supported platform for ESXi 5.5. 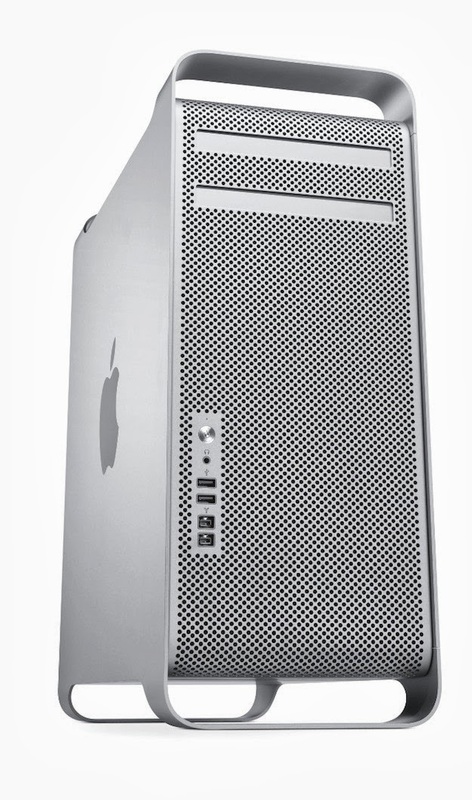 The Apple Mac Pro was not originally listed and may have caused some confusion. This was a mistake on our part and luckily it has now been resolved. I know a few of you have asked about the upcoming Mac Pro (black circular one) and whether it would be certified for ESXi. All I can say, it is something that we will look at once the new Mac Pro becomes generally available (VMware does not get early access to Apple hardware). Really enjoying my two MacPro 5.1’s with ESXi 5.5 on them. 128GB of ram works sweet. As for the Mac Tube that should be interesting. I have my ESXi 5.5 kickstart on a USB stick ready to go. Hopefully they ship quickly. when i try to install vmware 5.5 on new MAC PRO late 2013 (6-care), getting an error “Relocating modules and starting up the kernel”. To resolving this error i have tried “Append the boot option: ignoreHeadless=TRUE (Shift + O during startup of an ESXi 5.5 installation)” and also “iovDisableIR=TRUE (Shift + O during startup of an ESXi 5.5 installation)”, Still i’m getting the same error. 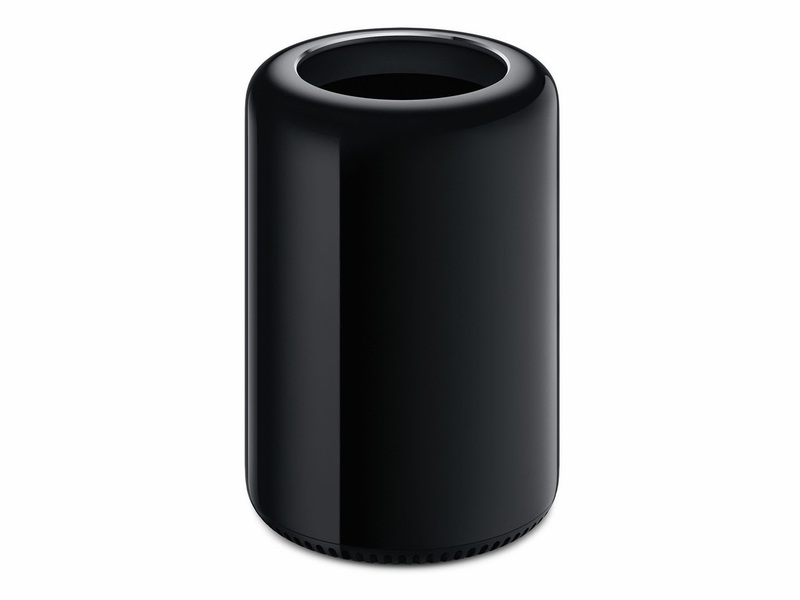 Hello, I just received a new late 2013 mac pro the black one.. going to try to install ESXi on it tonight. Has anyone had any success getting it working? I am a little worried after reading all the issues people have with ESXi running on them..
Any good news on the new MAC Pro 2013 trash can and a successful ESXi 5.5 installation? I just can’t wait for this Apple trash can to be added and approved for the VMware ESXi HCL.